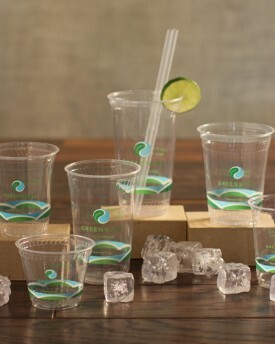 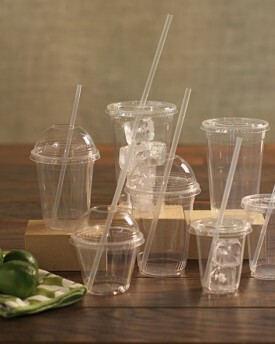 We have a wide variety of clear and paper cold cups, all of which are durable, stylish, and 100% compostable. 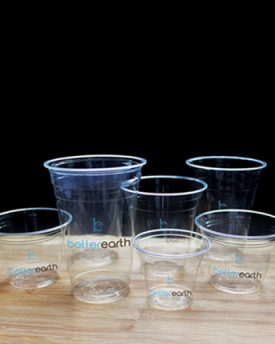 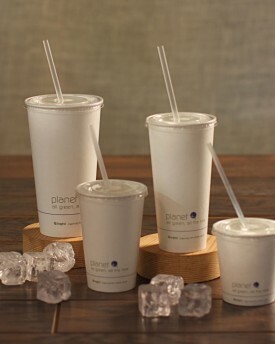 Our clear cups utilize a revolutionary new biopolymer, which is made from a polylactic acid (PLA) derived from plants. 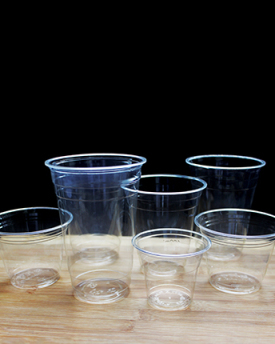 Clear cups are available with stock print or completely clear.